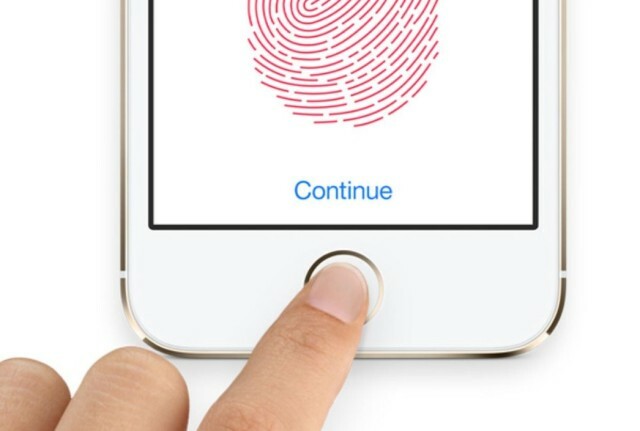 Apple is finally providing a solution for customers whose iPhones are bricked by the disastrous Error 53 issue that disables iPhones that had a home button or cables related to Touch ID replaced by an unauthorized third-party. The company released iOS 9.2.1 this morning as an iTunes-only update that can restore devices that have been taken out by Error 53. Apple published a new support document detailing what causes Error 53 and how to repair iPhones effected. An official statement was also released apologizing for Error 53, saying it was intended to only be used in factories to check hardware. “Some customers’ devices are showing ‘Connect to iTunes’ after attempting an iOS update or a restore from iTunes on a Mac or PC. This reports as an Error 53 in iTunes and appears when a device fails a security test. This test was designed to check whether Touch ID works properly before the device leaves the factory,” Apple told TechCrunch. “Today, Apple released a software update that allows customers who have encountered this error message to successfully restore their device using iTunes on a Mac or PC. 1 – Make sure that you have the latest version of iTunes. 2 – Force restart your device. 3 – Try to restore your device again. 4 – If you still see error 53 when you try to restore your device, contact Apple Support. If the restore won’t finish and you see a different error code, learn what to do.